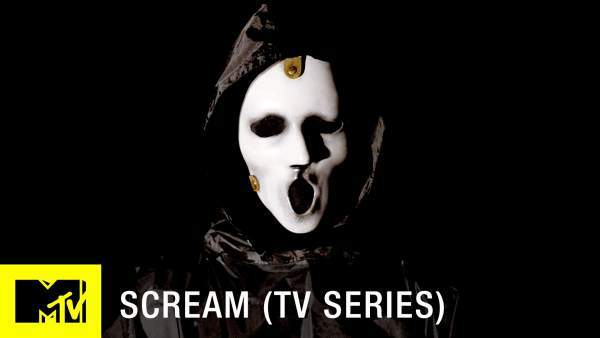 Scream Season 2 Episode 7 (S2E7) Spoilers: Promo and Air Date – What Will Happen In ‘Let The Right One In’? In episode 6, Audrey (Bex Taylor-Klaus) confessed and accepted her involvement with Piper (Amelia Rose Blaire) to Noah (John Karna). That wasn’t the shocking part. John’s microphone was ON; he recorded everything for his podcast, “The Morgue”. From its promo video, it is evident that Zoe (Kianna Lede) hears everything from the podcast. Will Zoe take any actions for these events on Audrey? It isn’t shown. Moreover, the promo even indicates that Noah’s and Zoe relationship is going to reach new heights. It can be seen right from the episode 7 title. Also, it says that the Killer will lure Brooke and Audrey into some deadly trap while Eli takes Emma on a criminal adventure, Noah, and Zoe’s relationship will shine. The viewers who have been thoroughly following season 2 know that every episode title is named after a horror movie. Episode 7 is titled after a 2008 Swedish Horror film, Oskar. Where Oskar is a 12-year old kid, who befriends a young vampire, Eli. They have a strong bond as they help out each other. In the end, Oskar decides to leave with Eli and help her. Will Noah and Zoe’s relation turn out in the same way? On the other hand, fans just can;t forget the biggest reveal regarding Emma. Sherrif finds that emails to Emma’s father are actually coming from Emma’s IP address, and signs show that Emma is the victim. Sherrif says to Maggie about Emma. He shows a clip where he shows an unclear photo of Emma as a child. He says we both know it could be our fault, and it is quite unsettling on what he is talking. Emma and Kieran have some trust issues, and Emma goes out with Eli to keep away from things. Eli’s motives are also unclear. Finally, let’s hold on to our anxiety for Scream s2e7. Don’t miss out as there will be two more lives lost in this episode. Stay tuned.